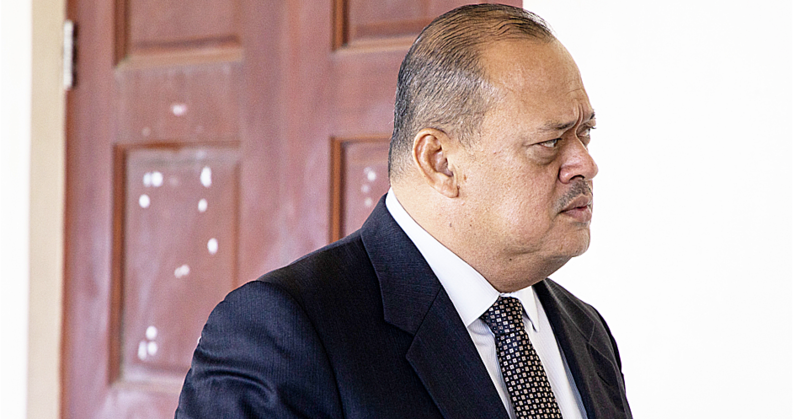 The $1million lawsuit against the former Minister of Police, Sala Fata Pinati, Commissioner of Police, Fuiavailili Egon Keil and the Ministry of Police is set for a full hearing. The development comes after a Judiciary Settlement Conference (J.S.C) failed to reach a compromise. The hearing is now scheduled for 13 November 2017. 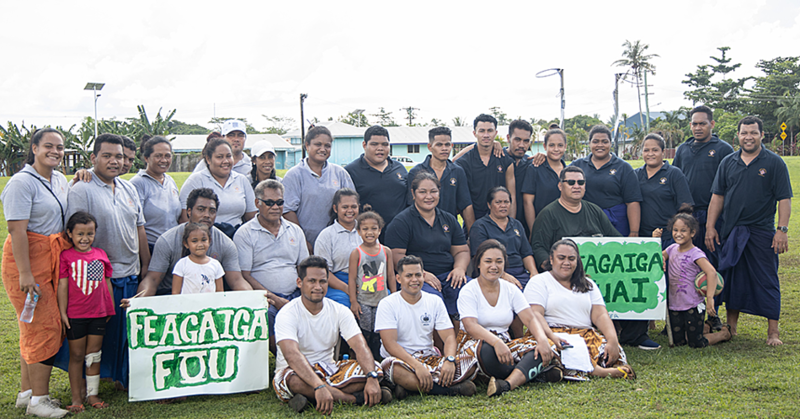 The lawsuit was filed by Suitupe Misa, who was wrongfully arrested at gunpoint at the Fugalei market two years ago. The matter had been postponed several times since it was first filed in Court. 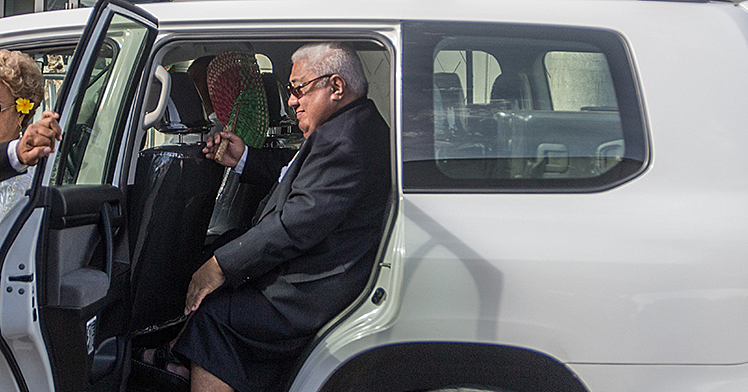 Yesterday, it surfaced before Chief Justice, His Honour Patu Tiava’esu’a Falefatu Sapolu. State Solicitor David J. Fong, of the A.G’s office represented the defendants while the plaintiff was represented by Sarona Ponifasio. During the Civil mention yesterday afternoon, it was revealed that the J.S.C was not successful. A Judiciary Settlement Conference is held behind closed doors between the parties. Mr. Misa’s lawsuit targets as first defendant, Sala Fata Pinati, second defendant the Commissioner of Police, Fuiavailiili Egon Keil and the Ministry of Police as the third defendant. 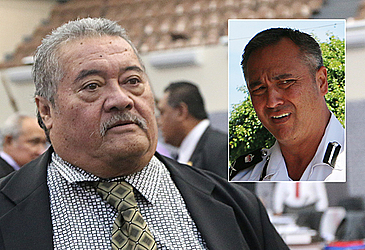 Mr. Misa is suing the Minister of Police for a breach of statutory duty. In the statement of claim, the plaintiff argues that the first defendant breached his duty under section 13 (3) of the Police Powers Act. In particular, Sala is accused of failing to consider any exceptional circumstances to establish whether or not a police officer(s) ought to be armed when the police arrested the plaintiff. The second cause of action against the Commissioner is an alleged abuse of process. “The second defendant received information from the first defendant that a person by the name of Suitupe apparently made threats to kill the first and second defendants, and other senior government officials (alleged threat),” says the statement of claim. “The first defendant had also informed the second defendant of a witness who may verify the alleged threat. The second defendant however failed to verify the reliability of the alleged threat through direct enquiry with the witness referred to. “The second defendant could have easily found out the truth regarding the alleged threat if he had made reasonable enquiries with the witness. Fuiavailiili is accused of using the legal process in order to accomplish an ulterior purpose of oppression against the plaintiff. Mr. Misa claims that the Commissioner abused the process to effect an improper purpose. The third cause of action is against the third defendant or the Ministry of Police for unlawful arrest and unlawful detention.